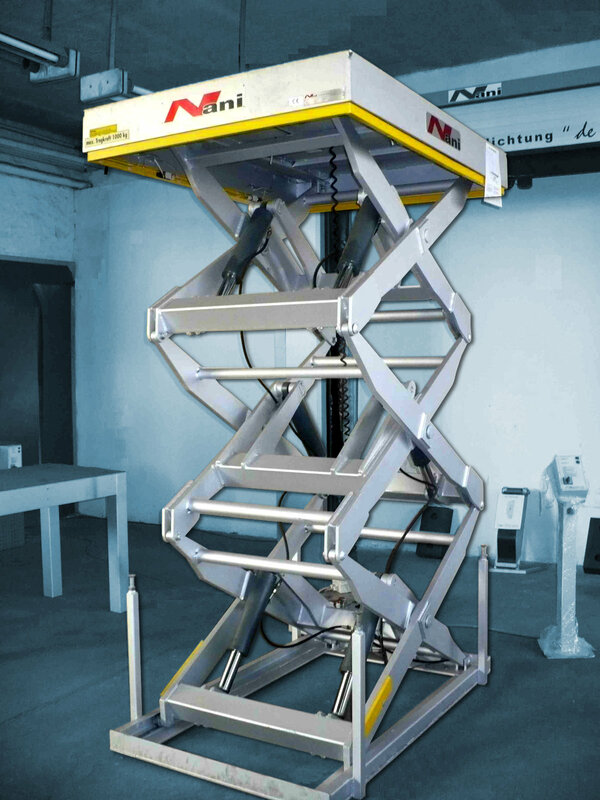 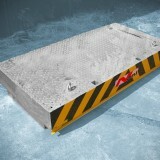 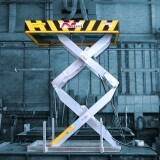 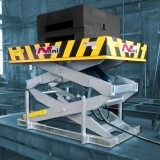 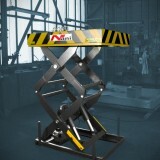 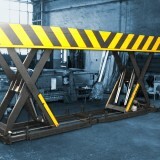 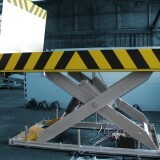 Nani Scissor Lift Tables are a very useful addition to the loading bay. 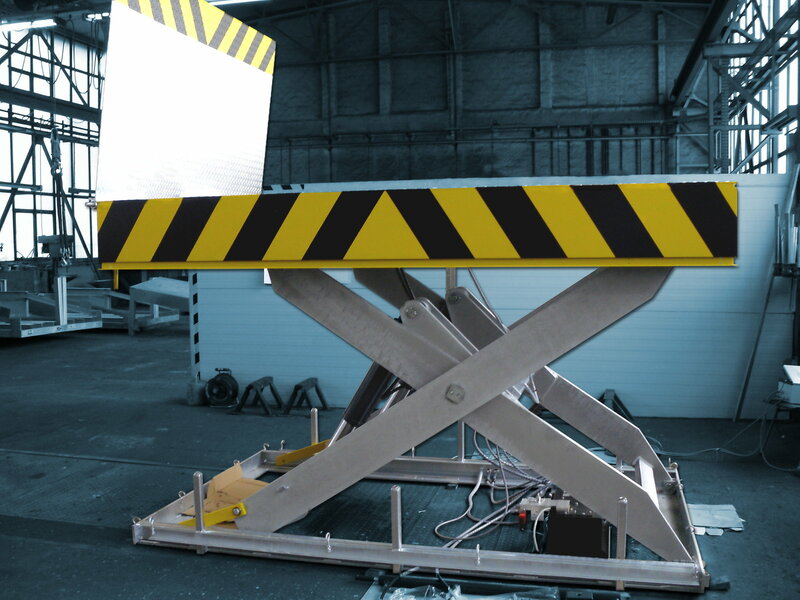 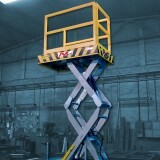 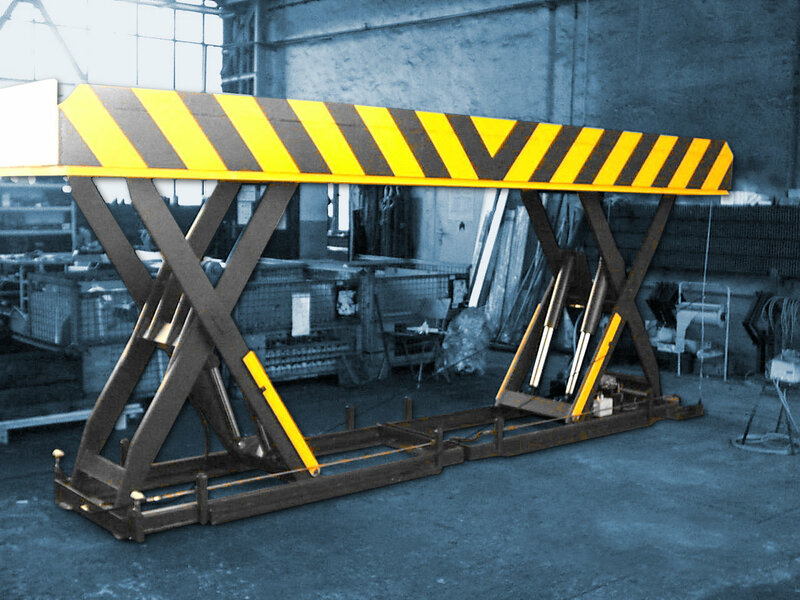 Scissor Lift Tables on the loading bay can cover many uses that conventional equipment will not accommodate i.e. 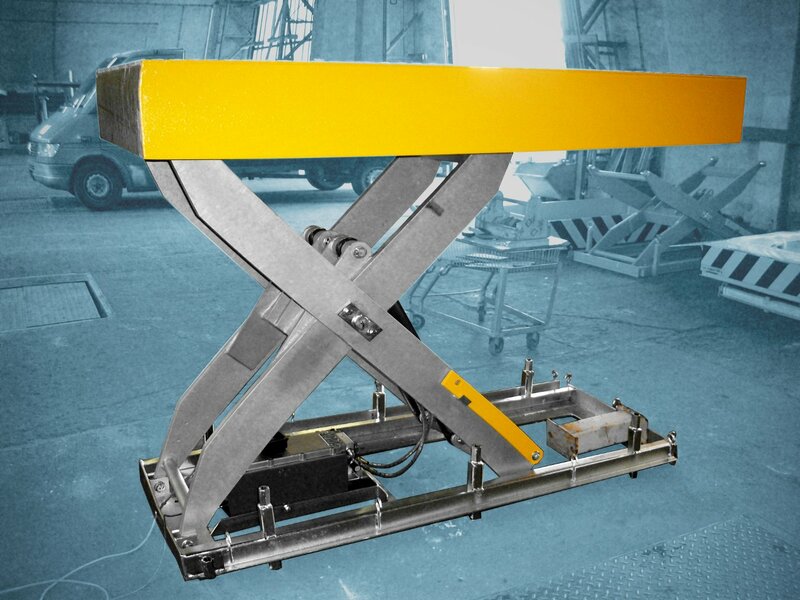 moving heavy sensitive equipment either on to or off a vehicle in a level mode. 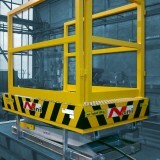 Allowing fork trucks to move from inside of the loading bay to outside floor level quickly and safely. 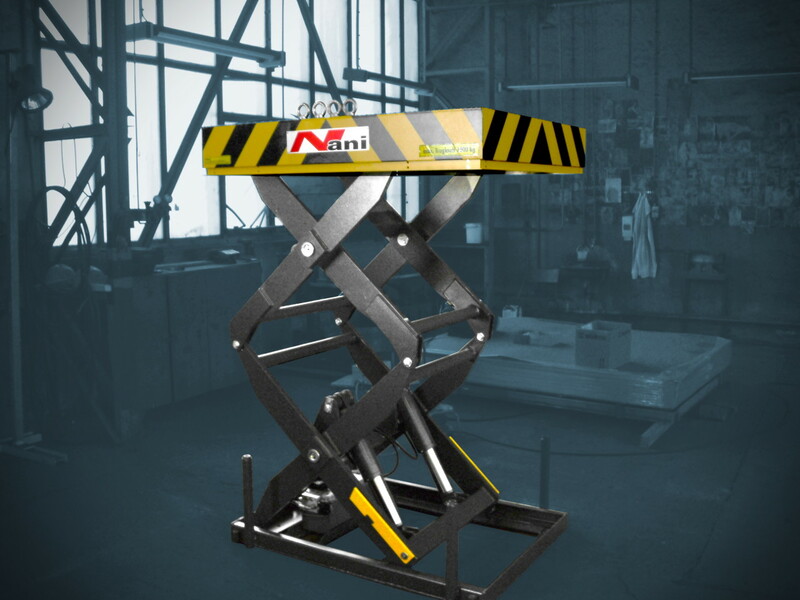 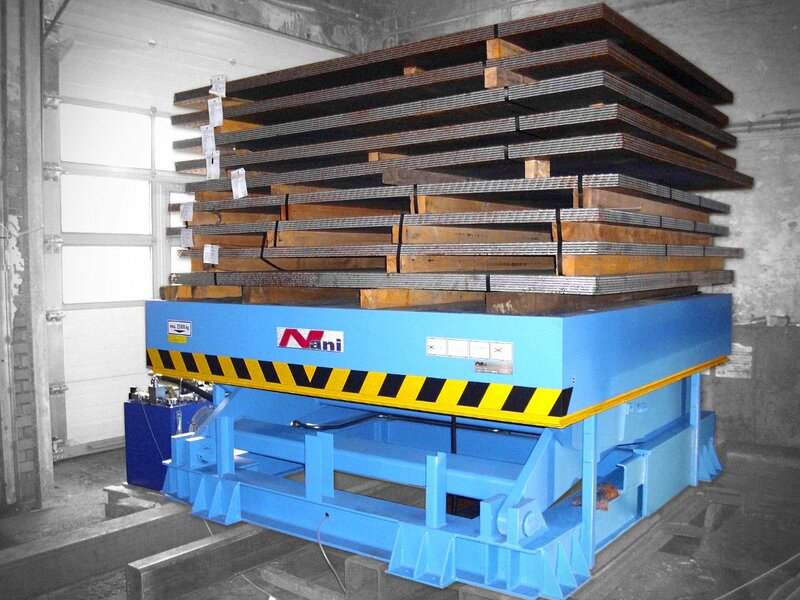 Nani Scissor Lift Tables are manufactured to a very high standard. 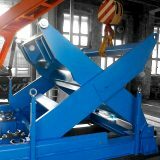 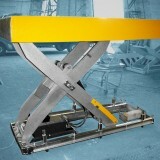 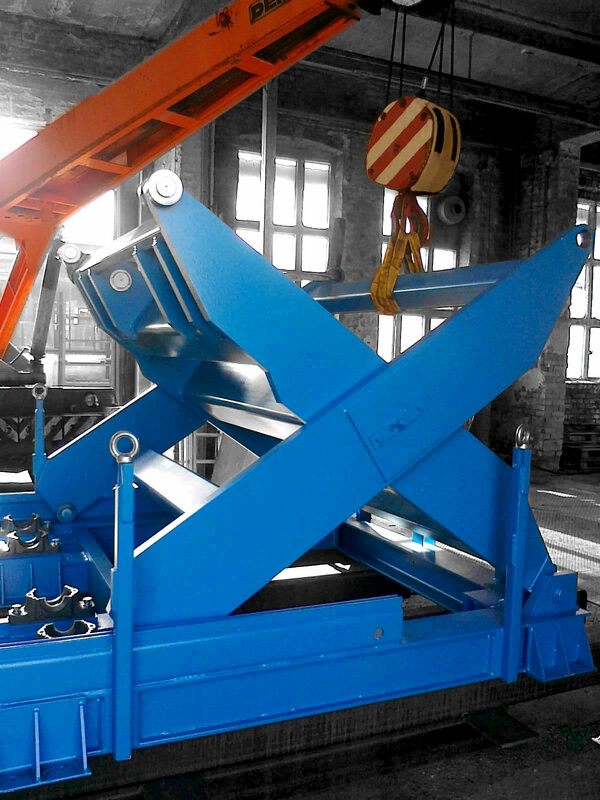 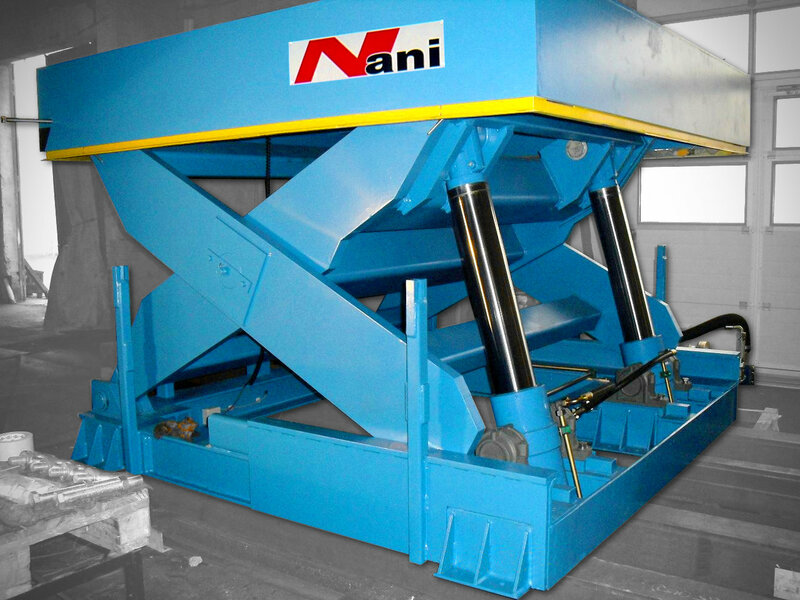 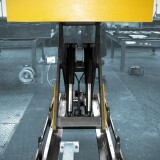 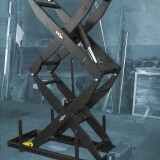 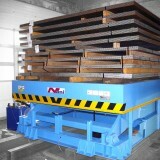 Consequently we can quote you for any lift-table with capacities between 500 dan. 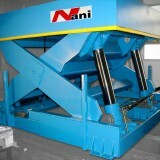 and 24000 dan. 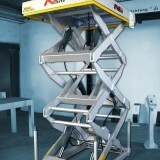 Solution to your specific need can be accommodated. 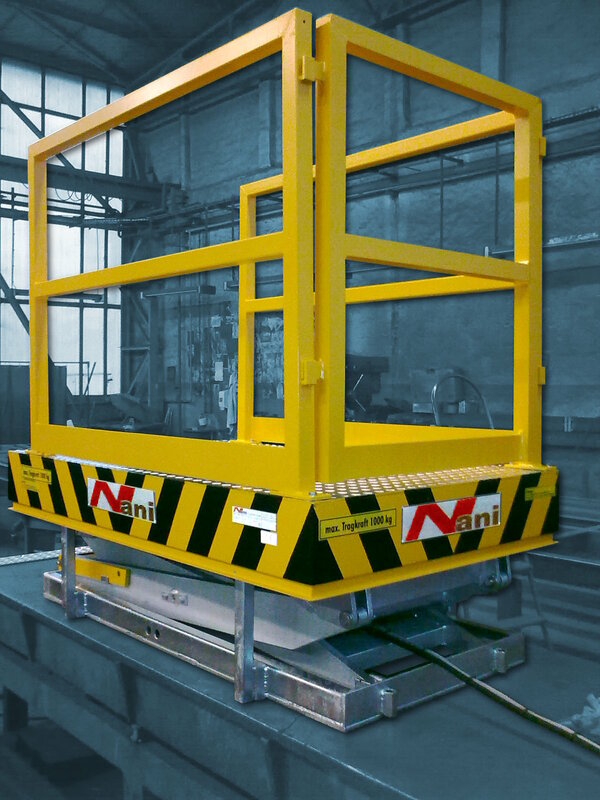 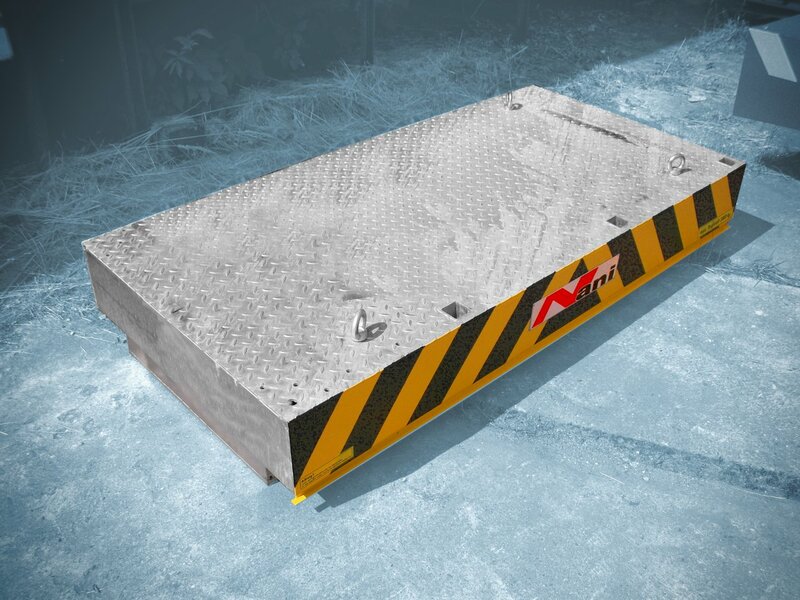 As an option, foot-operated foot switches, mechanical roll-off safety devices, safety railing, crossing plates and platform reinforcement are available. 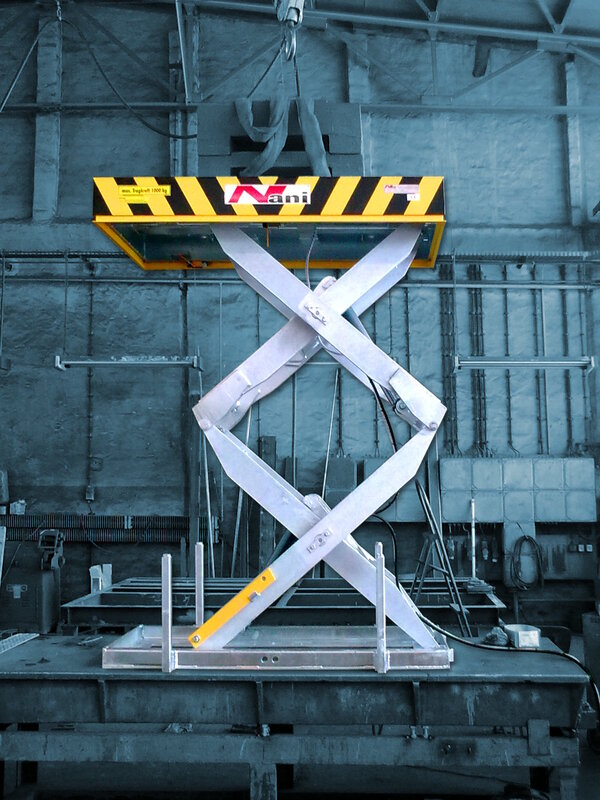 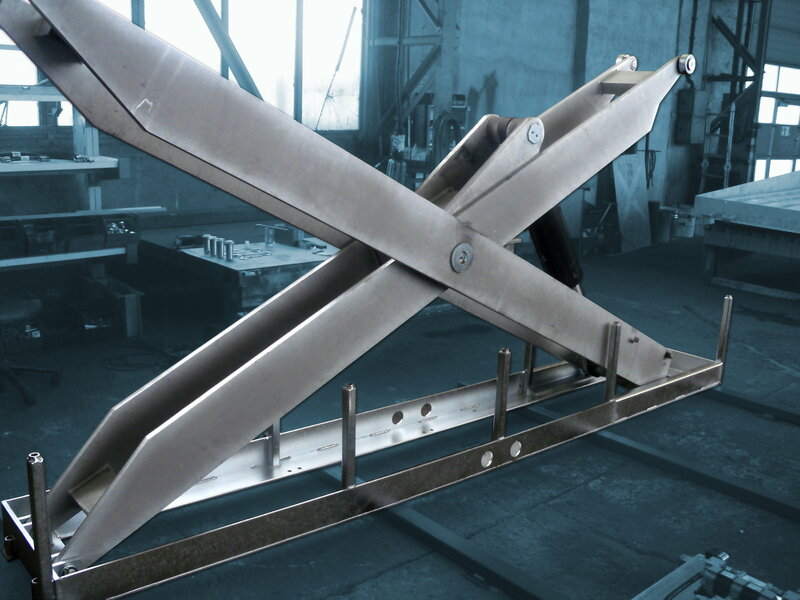 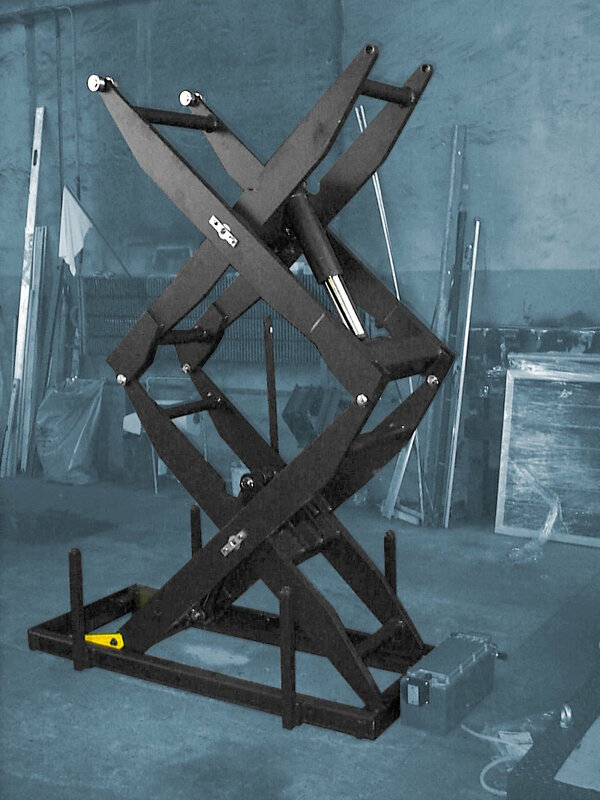 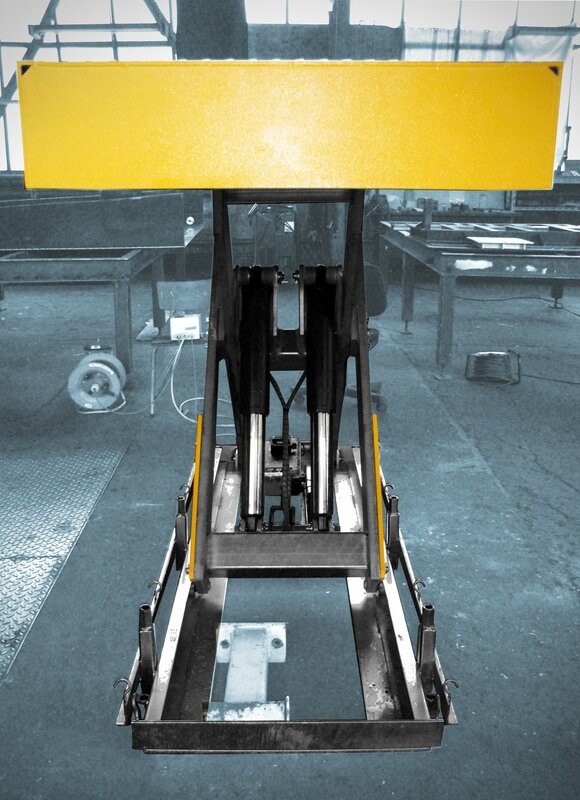 The scissor lifting table corresponds to the safety regulations of the employer’s liability insurance association, VBG 14.